Latin America is not very keen on, or good at saving, says a new publication by the Inter-American Development Bank (IDB). The solution would be to promote financial education and build a culture based on improving saving habits among Latin Americans. 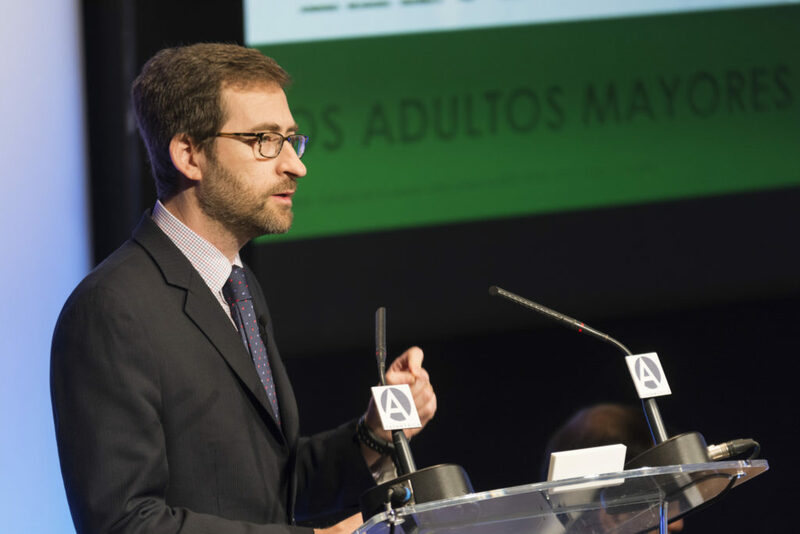 On May 19, Casa América in Madrid hosted the presentation of ‘Saving for Development: How Latin America and the Caribbean Can Save More and Better‘, the latest issue in the Inter-American Development Bank’s ‘Development in the Americas’ series. Over 300 people contributed to the study, which was done over the past three years. It underscores the importance of saving, not only as a way to prepare for hard times, but also to secure a better future. Higher saving rates within the region would help drive Latin America’s economic growth. For example, Asia saves 33.7% of its GDP, compared to 17.5% in Latin America. BBVA will be hosting the first seminar with Latin American regulators this week, during which the region’s top officials will analyze how to apply and regulate innovation in the banking services of the future.The event is organized in partnership with the Inter-American Development Bank (IDB) and will be held at BBVA Bancomer’s Innovation Center, Mexico City, on Tuesday and Wednesday. “Companies are the biggest savers, accounting for 60% of the total, while households represent 35% and governments, 5%. These percentages are very similar across the region, and therefore the problem is not who saves, but how much they save and how are these savings channeled,” explained Tomas Serebrisky. In more developed countries, people turn to the formal financial system – normally to banks – to save. The presentation focused on the importance of building a savings culture, offering better financial instruments and improving financial education from an early age. 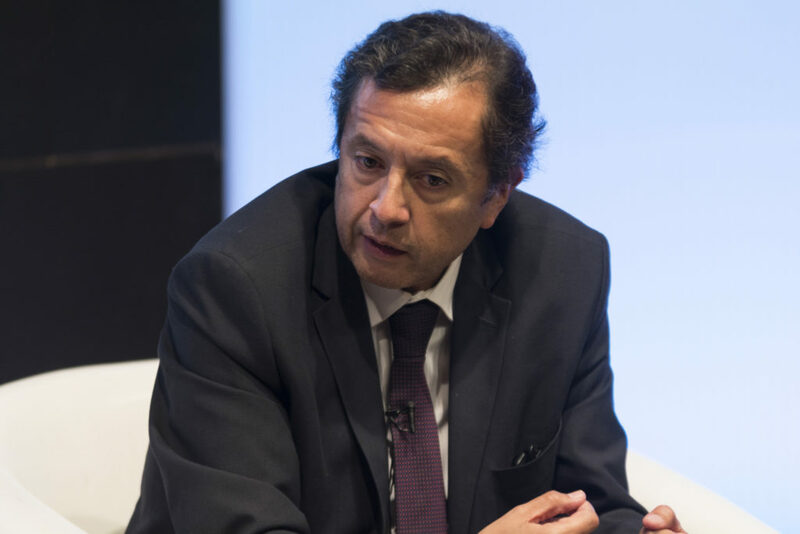 “The key to creating new opportunities is precisely to kick start the engine of the economy, improve regulations, invest more and better in infrastructures, increase macroeconomic stability and establishing clear and stable rules of the game,” added Eduardo Cavallo, lead economist of the IDB’s research department and a co-author of the report. 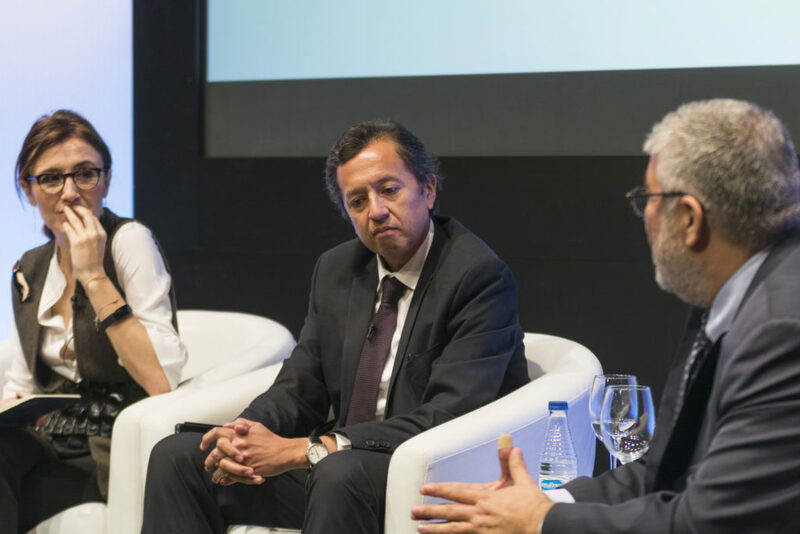 David Tuesta, chief economist of BBVA’s Financial Inclusion unit, participated in the event, emphasizing the importance of technology for today’s banking sector and the need to simplify processes to make it more accessible. “Driving bankization requires improving access to technology and mobile banking,” he added. To achieve that objective, banks need to use a more transparent, clear and responsible communication, to make financial products easier to understand for their customers. “We need to create new regulations to create basic accounts, without fees, and easy to understand,” said David Tuesta. The efficiency of a financial system resides in its ability to facilitate saving through appropriate financial instruments at reasonable prices. Not all markets have the same mechanisms; for example, in the United States and the United Kingdom, capital markets play a relevant role, while in Latin America the most crucial intermediaries are banks. “They offer savings accounts and provide funding to businesses. Banks play a key role in the assignment of capital and in guiding corporate governance among companies,” says the IDB report. In fact, banks tend to lead the region’s financial system. Most Latin Americans don’t buy shares or bonds directly, but invest in mutual investment funds or pension funds instead. The Inter-American Development Bank (IDB) and BBVA today announced they will expand their partnership to collaborate in various fields related to banking in Latin America.